ONLINE BOOKING FOR THIS EVENT HAS NOW CLOSED. TICKETS WILL BE AVAILABLE TO BOOK ON THE DOOR OF THE EVENT (30 MINUTES PRIOR TO START TIME, SUBJECT TO AVAILABILITY, CASH PURCHASES ONLY). 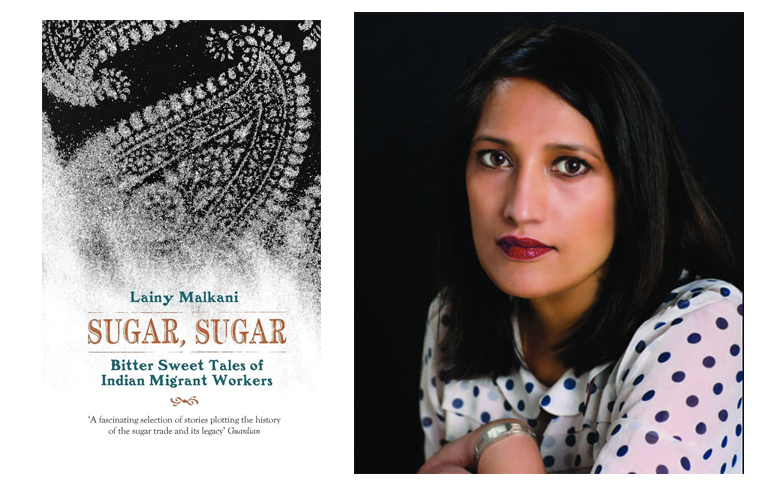 Lainy Malkani’s critically acclaimed two-part series for BBC Radio 4, Sugar, Saris and Green Bananas, inspired her to create this collection of short stories. She is fascinated by the lives of unsung heroes in our society. In 2012 she set up the Social History Hub to bring their stories to life. Lainy is a writer, broadcaster and presenter of the Social History Hub podcast. She has written for the British Library, the Commonwealth and the BBC. tales of courage and resilience.